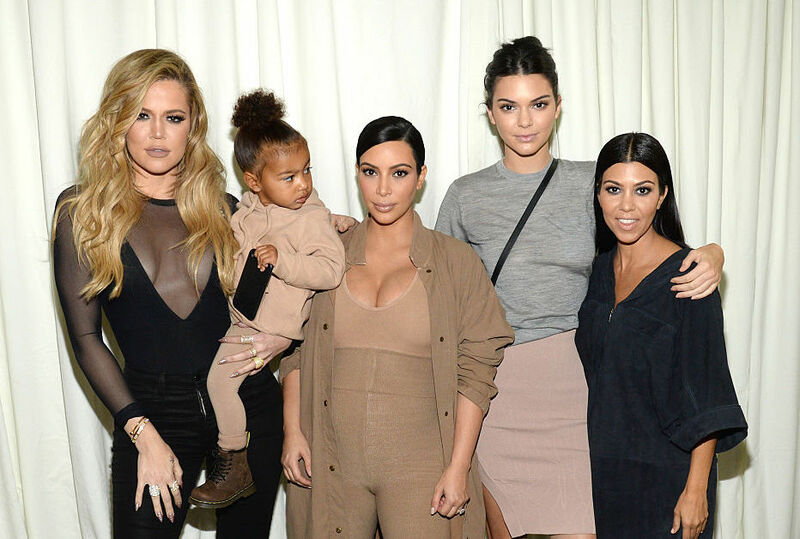 Mirror, mirror, on the wall – who’s the fairest Kardashian/Jenner sister of them all? Of course, the easy answer to that is ALL of them. With their gorgeous locks and mega-watt smiles, all of the ladies Kardashian/Jenner are real-life Disney princesses, and now Kendall Jenner has revealed which princess she feels each of her sisters is like. Spoiler alert: no one is a Cinderella (they’d never leave a glass slipper behind!). "My sisters and I love Disney movies. We used to watch them all the time when Kylie and I were little. I never really thought about which princess I'm most like, until a friend recently told me that she's such a Mulan, lol. 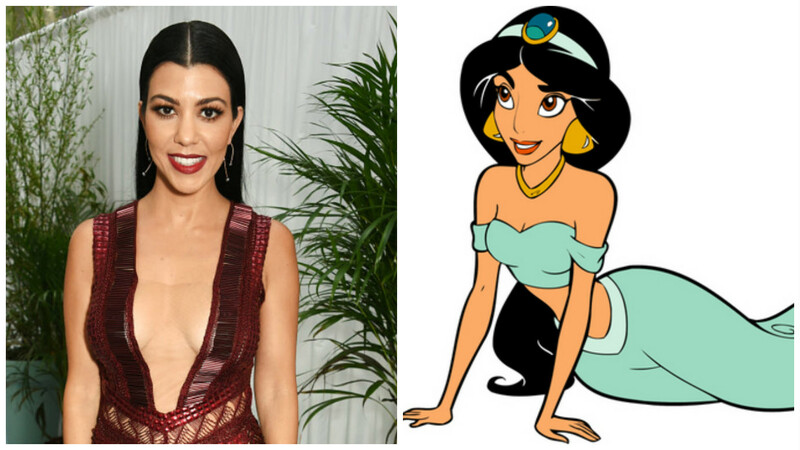 It got me thinking about which characters my sisters would be from the movies (and my own personal princess, of course)." So which sister did she deem “feisty and defiant” like Rapunzel? Check out her answers – some of which are pretty unexpected. 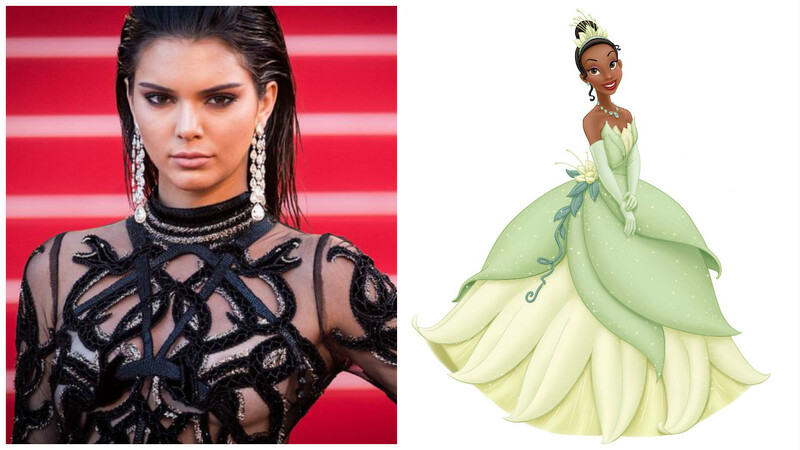 Of herself, Kendall says she’s “smart, determined, motivated, dutiful, hardworking, funny, humble [and] respectful,” just like Princess Tiana. 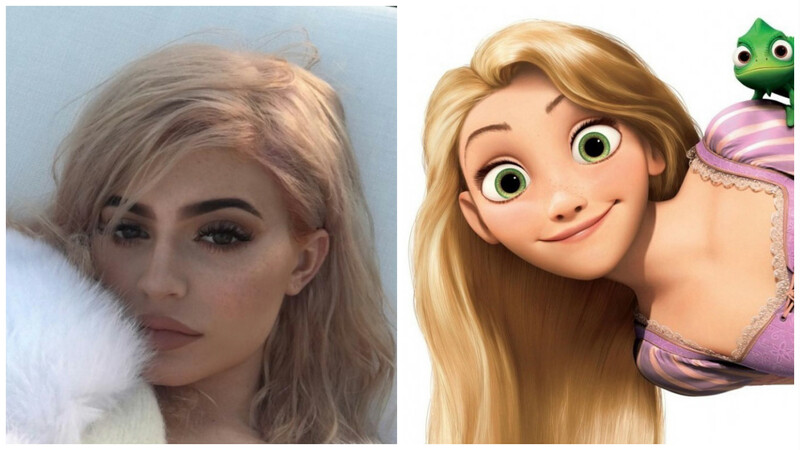 These days, they both rock long blonde tresses, but Kendall also thinks Kylie is “feisty, energetic, defiant, courageous, confident [and] kind,” like Rapunzel. 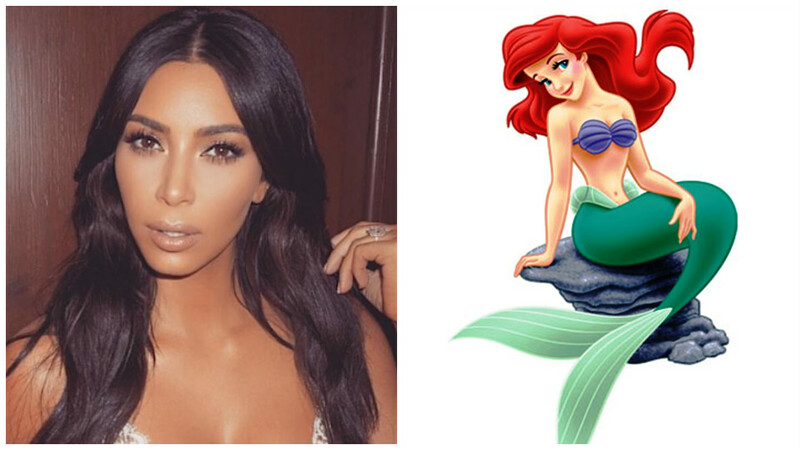 She may not have the fins, but Kendall thinks Kim and Ariel are both “headstrong, confident, smart, brave, romantic, stubborn and caring.” Aww. 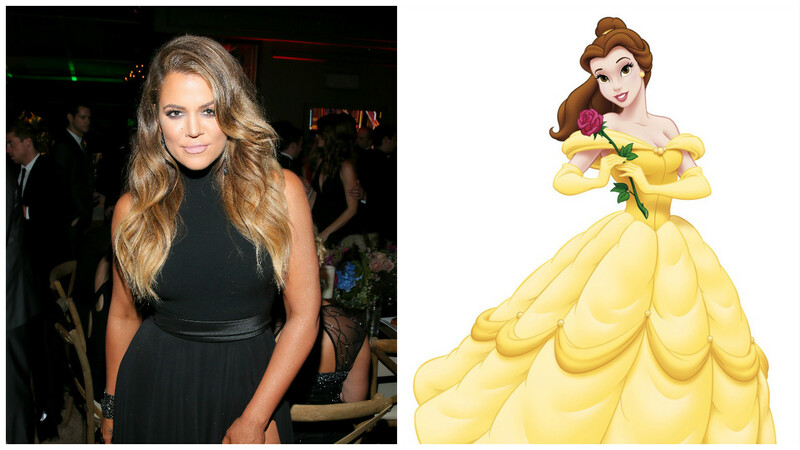 Now, just imagine a Princess Diaries remake featuring the Kardashian/Jenner ladies.